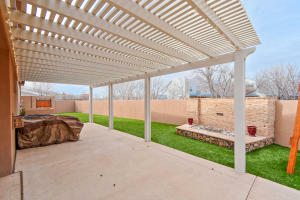 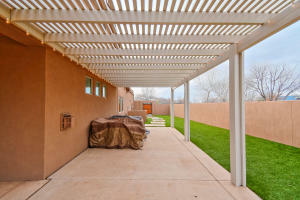 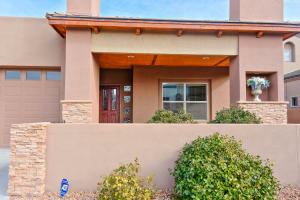 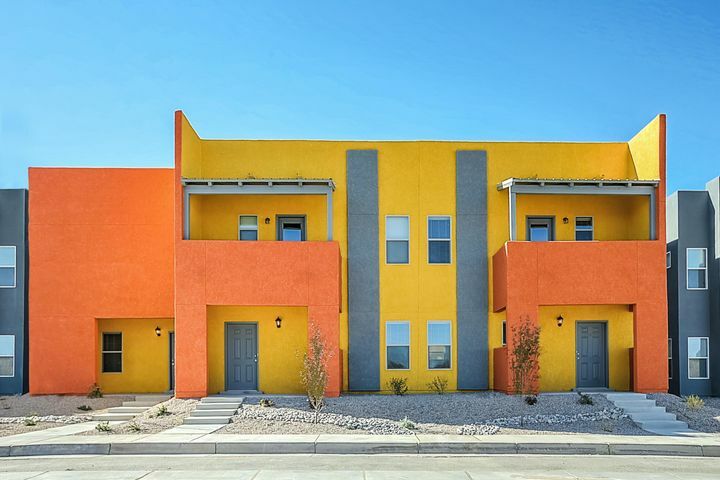 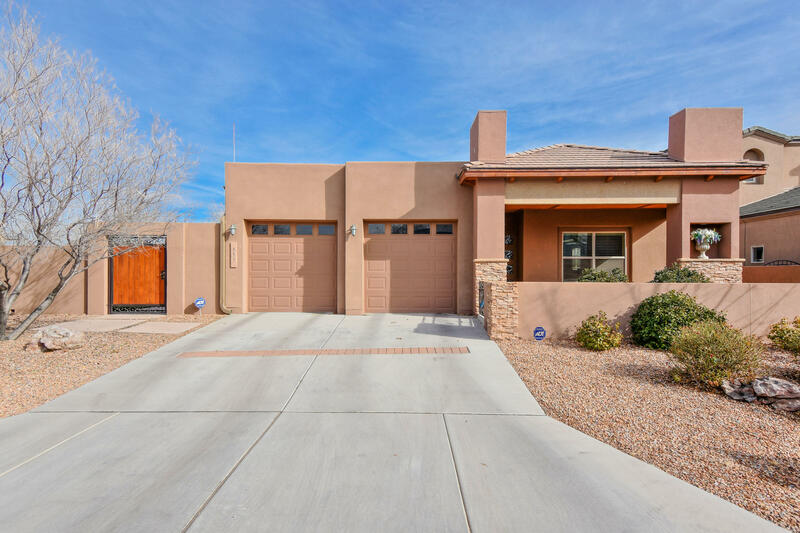 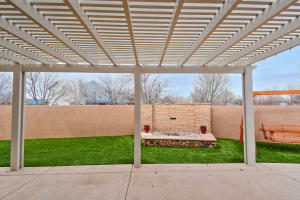 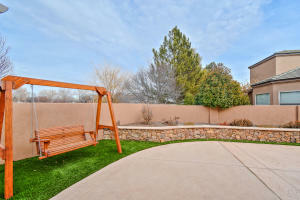 Beautiful Paul Allen Green build located in the gated Rincones de Los Ranchos community of North Valley! 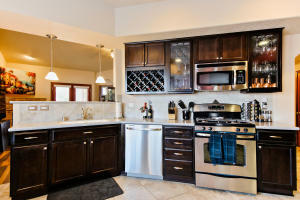 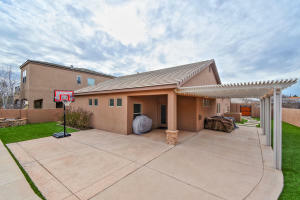 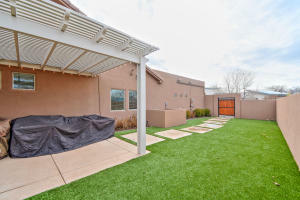 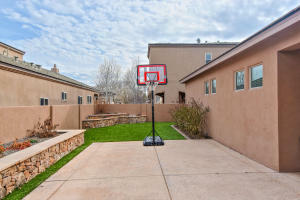 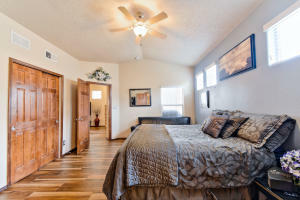 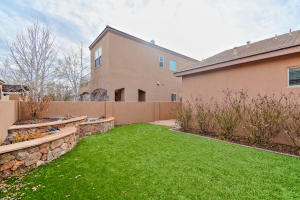 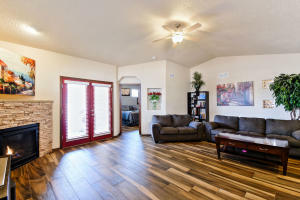 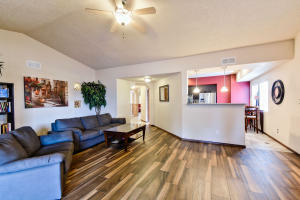 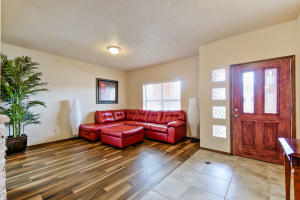 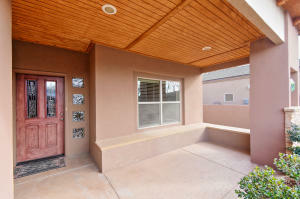 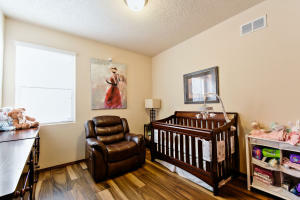 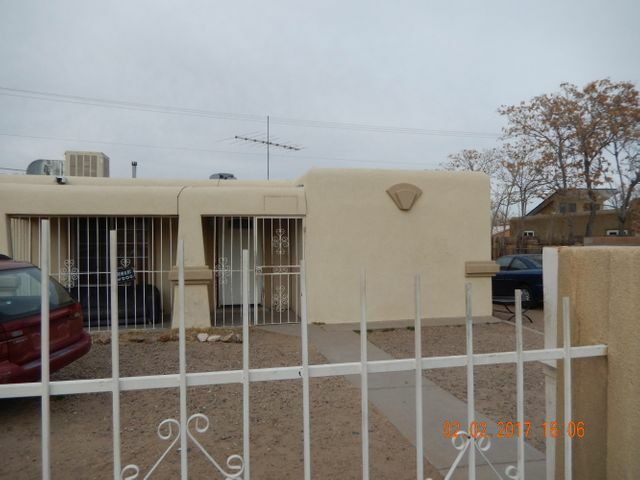 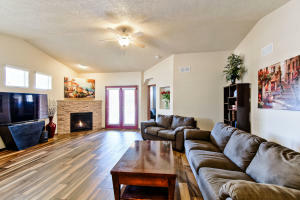 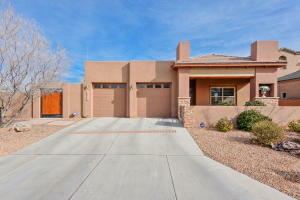 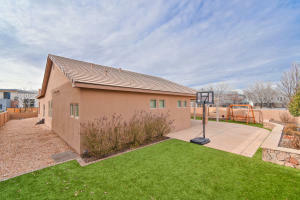 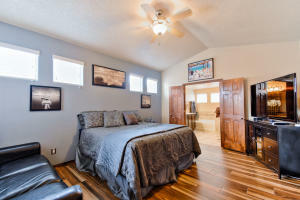 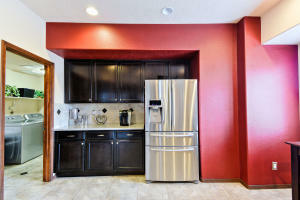 Home features 2,209sf with 3 bedrooms, 2 full bathrooms and 2 living areas! 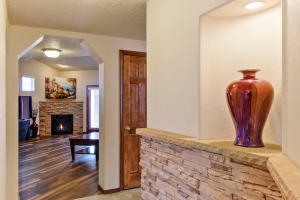 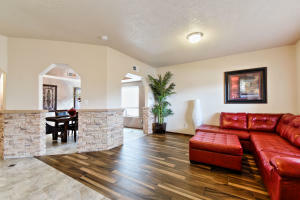 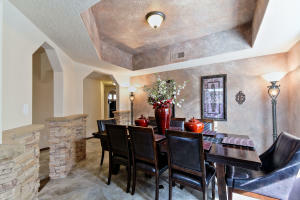 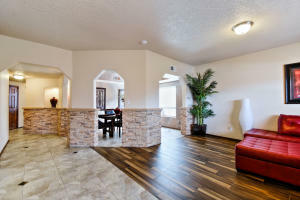 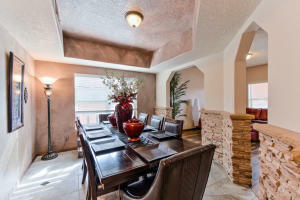 Open the door and feel the elegance of this home with the extensive stone and tile work. 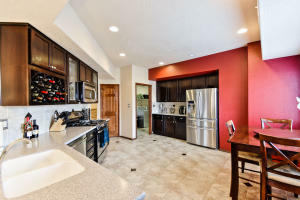 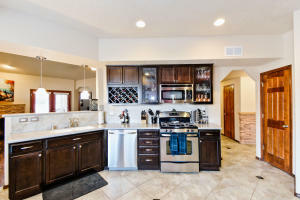 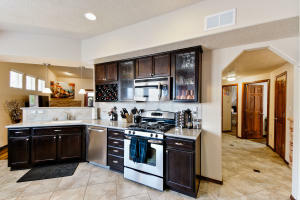 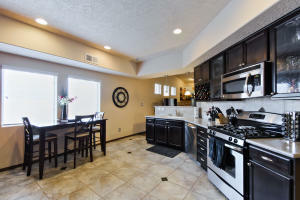 Spaciously designed kitchen with upgraded espresso cabinetry, solid countertops, custom backspalsh, stainless steel appliances, pantry and a breakfast nook. 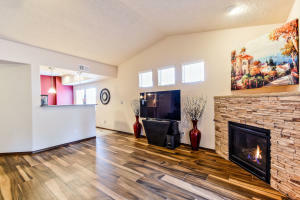 Main living area w/ porcelain wood look tile and a gas fireplace! 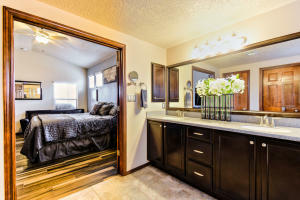 Grand master suite with spa-like bath! 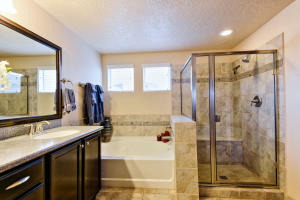 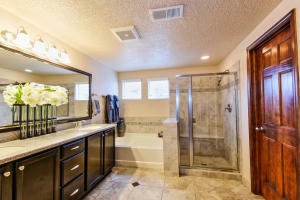 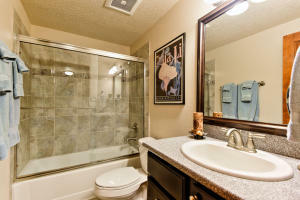 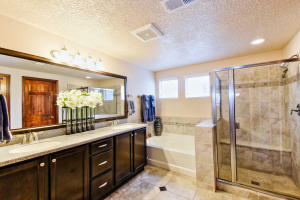 Bath hosts dual sinks, an over-sized vanity, garden tub for relaxing and a walk-in shower! 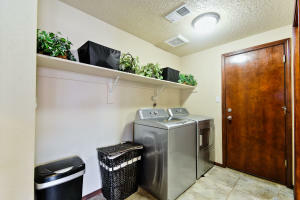 State of the art Taexx Pest Control System built into the walls! 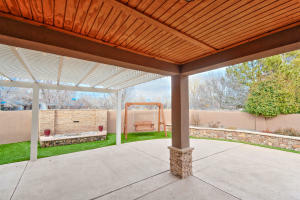 Outside enjoy the day under the extended Pergola! 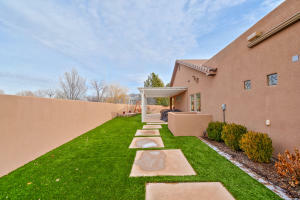 Green construction keeps energy and water costs low.